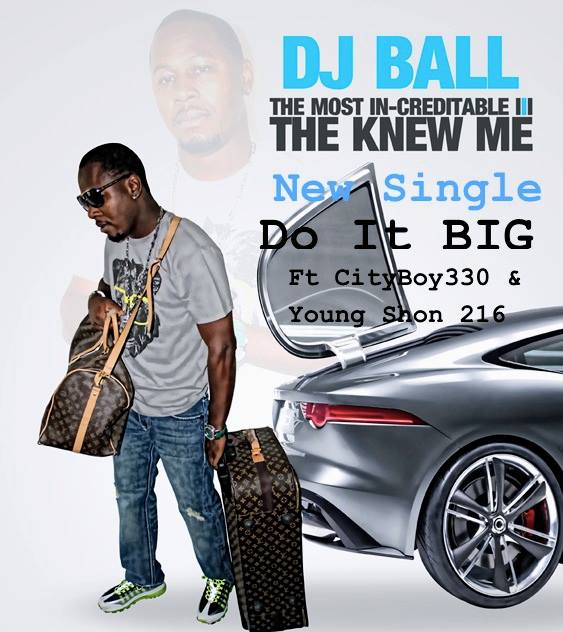 Make sure you support Cleveland’s own, Nerve Dj Coalition affiliated, DJ Ball’s track. RT, Repost, comment, click “Like” and share it with all your people!! !